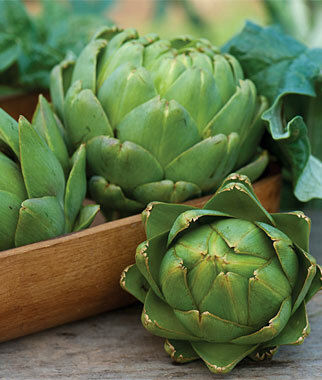 Dashpedia: March 16th is National Artichoke Hearts Day ! Did you know ? March 16th is National Artichoke Hearts Day ! Did you know ?